In France's premier sweet wine region of Sauternes, leukemia rates in children are a whopping 500 percent higher than normal. A 2016 government report identified Napa County with the highest children cancer rates in California during 2015. 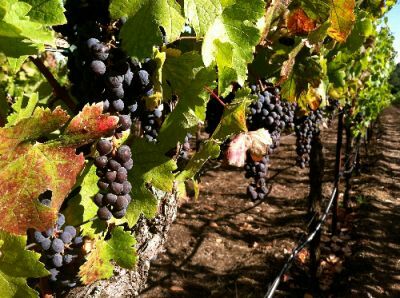 Concerned families in Napa and Bordeaux are now asking the same question: Is it the pesticides? The Center For Independent Documentary is a 501(c)(3) nonprofit organization. Donations are tax-deductible to the extent allowed by law. Tax ID #: 04-2738458s.